Figure 1. 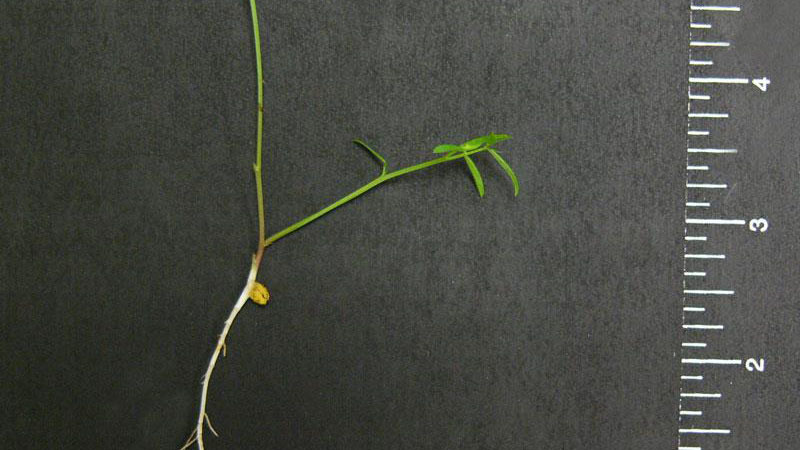 Hairy vetch growth habit. Figure 2. 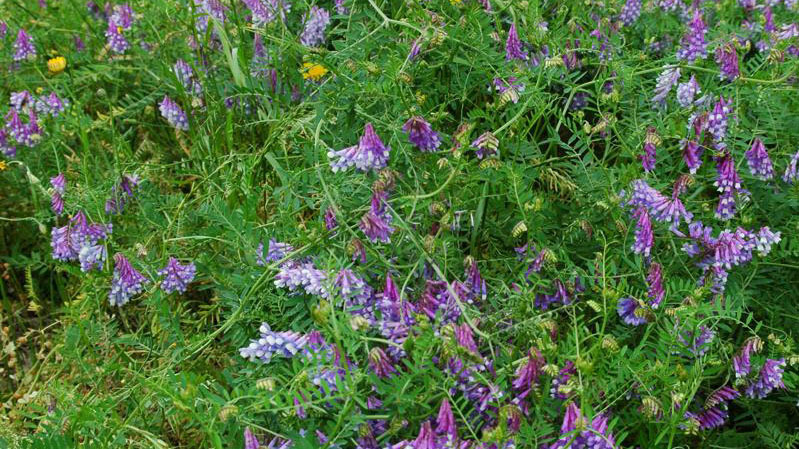 Hairy vetch growth habit. Figure 3. 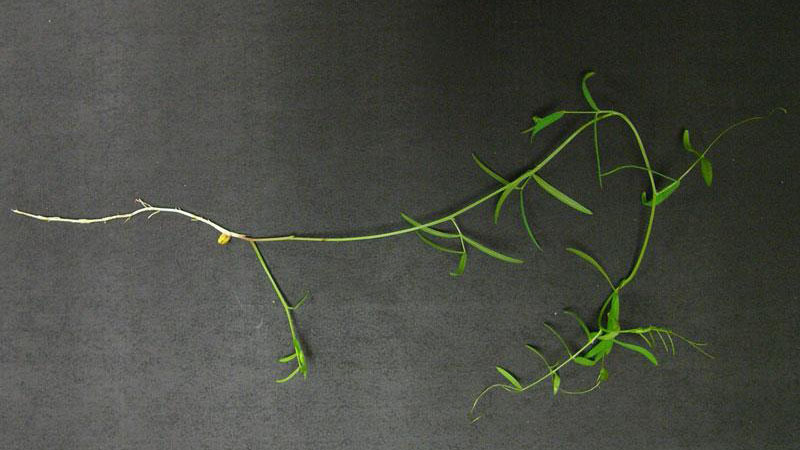 Hairy vetch growth habit.leaflet shape. Figure 4. 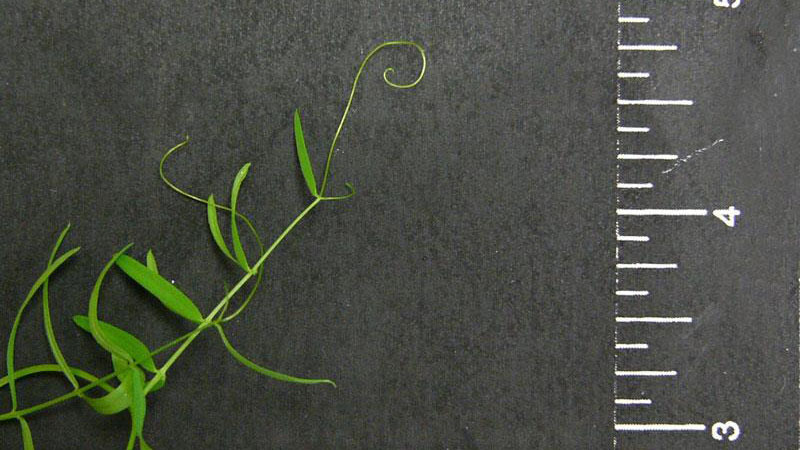 Hairy vetch leaflet shape. Figure 5. 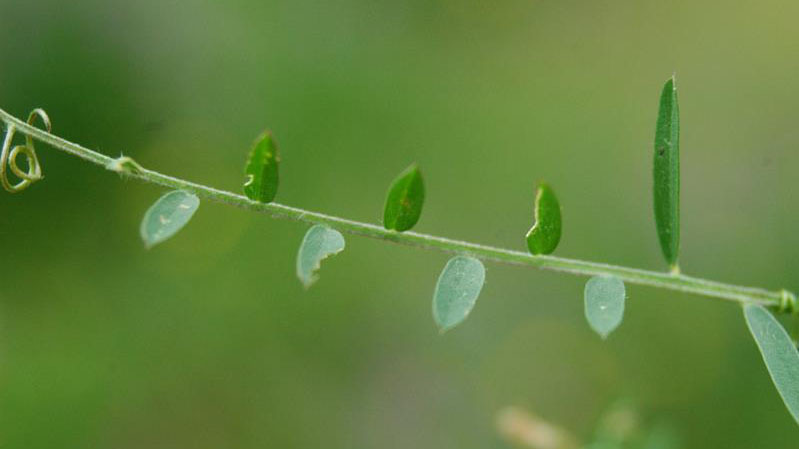 Hairy vetch leaflet shape. Figure 6. 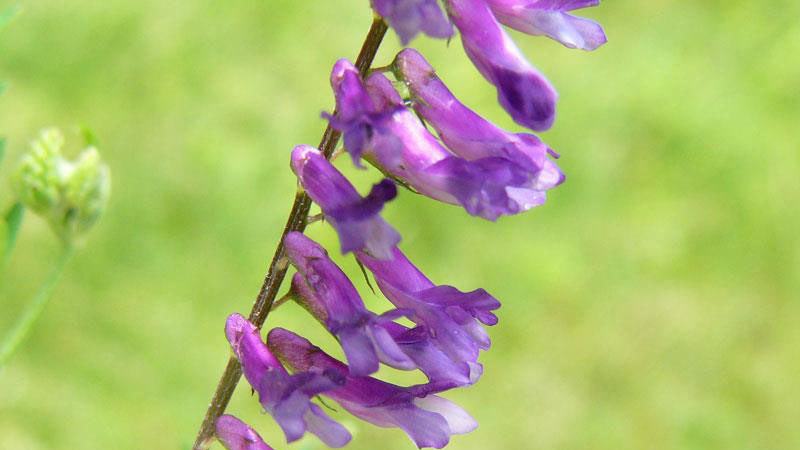 Hairy vetch flower color. Figure 7. 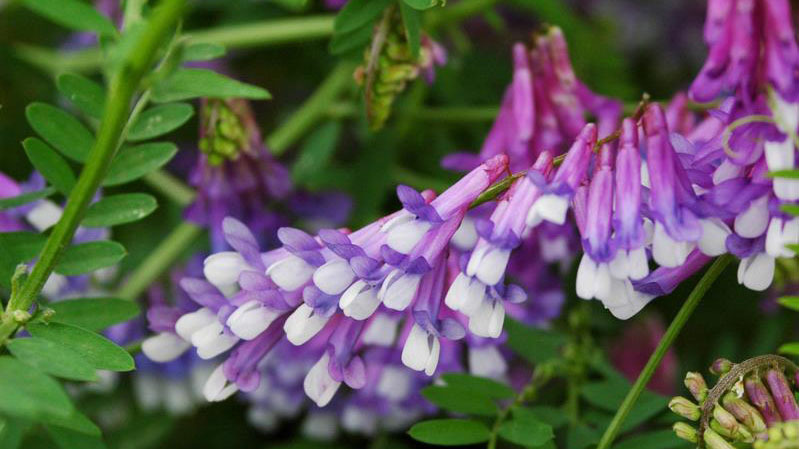 Hairy vetch flower color. Figure 8. 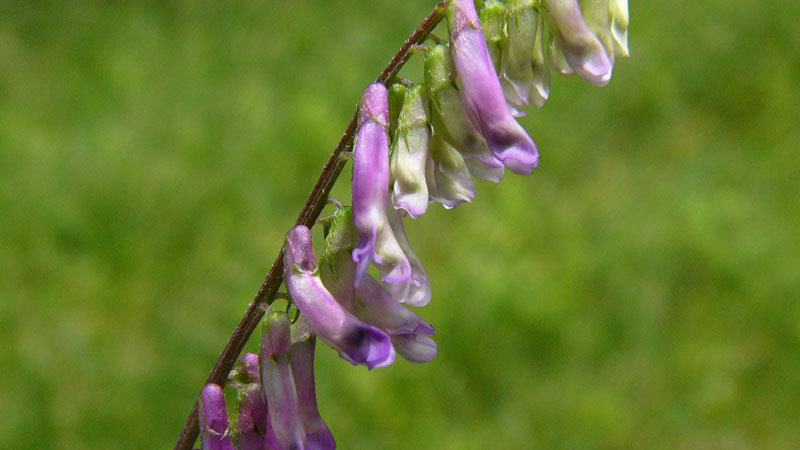 Hairy vetch flower color. Figure 9. 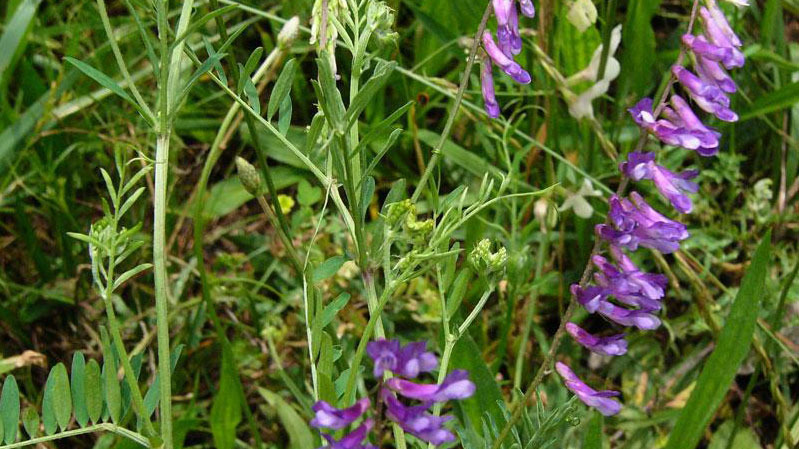 Hairy vetch flower color. Figure 10. 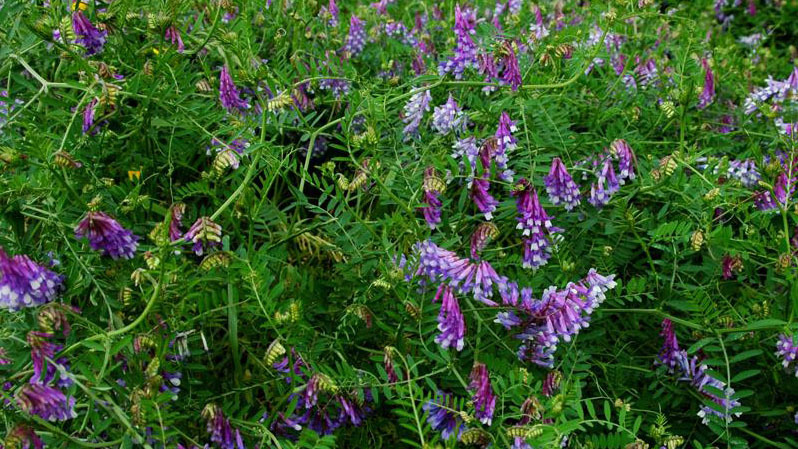 Hairy vetch flower color. Figure 11. 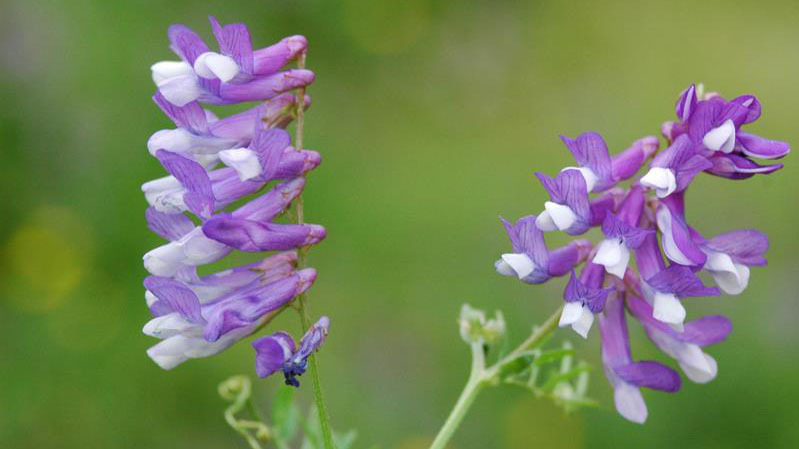 Hairy Vetch flower color.